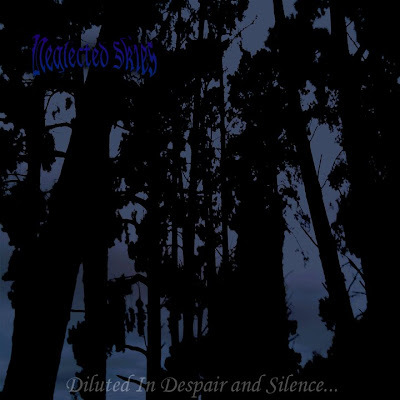 I was wondering if you could possibly reupload the album by Neglected Skies titled "Diluted in Despair and Silence". I am most curious to familiarize myself with this Dark Ambient / Drone project and would be most grateful to you if you were able to do so. Thank you for taking the time to review my comment / request.